first, I'm not good at English. 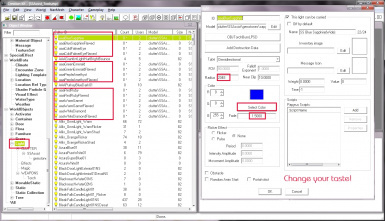 This mod add some items for your capture the screen. Ring of TimeControl : When equiped this ring, you can change hour and Timescale in the game. Ring of WeatherControl : When equiped this ring, you can change weather in the game. 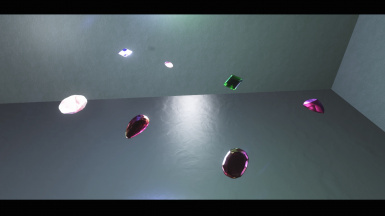 Lighting Gems : When you dropped from your inventory, floating in the air and shining. "You have to drop one by one. Maybe it appear at the foots of your character if you dropped multiple. And we can not grabs Lighting Gems after dropped. Pick up it, re-drop it." This mod conflicting with "SM Drop Lit Torches". If you want to use both mods, don't install "aaaSSAToolsDropScript.pex" from my mod. 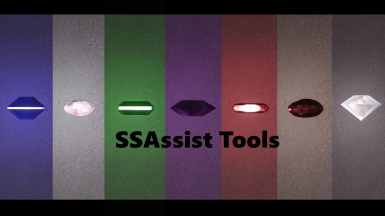 If you using "Sounds of Skyrim - Civilization", Lightting Gems will not float at all districts of Whiterun. Be careful. I have no idea to fix them. Sorry. You can find small porch around of Talos statue in Whiterun. 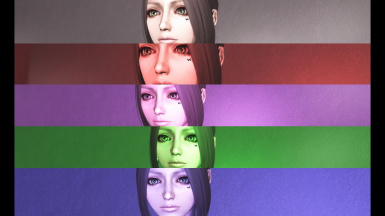 You can use this mod for whatever you wish. Not need my permission. 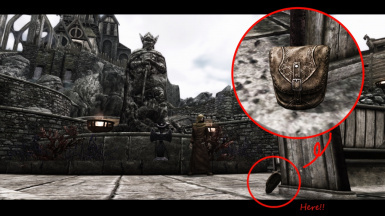 v1.1 Fixed disappear ownership when dropped the Lighting items, at Whiterun's indoors. But this is NOT fix that <Important!!!!!!!!! !>.